When will Ninjago premiere date. New release date on DateReliz.com: trailers, spoilers, cast. If you are a fan of LEGO toys, movies and games then you are probably aware of the awesome series of toys in this popular franchise. The talk is about Ninjago produced by The Warner Bros. Company as well as all previous LEGO installments. 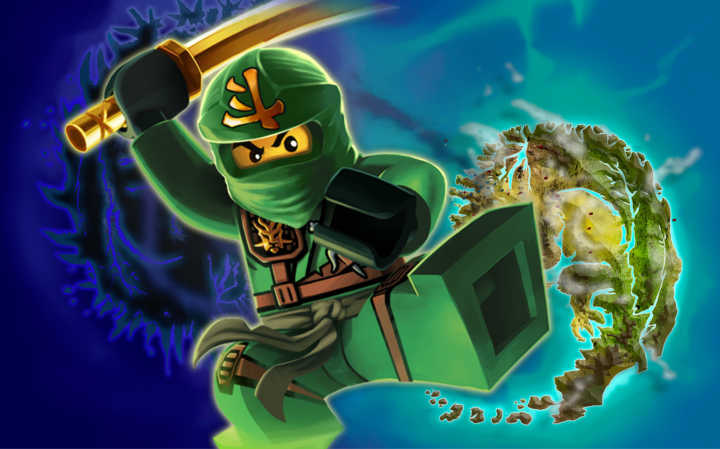 There is some information about the release date of the brand new animated cartoon that potentially can become a new franchise – Ninjago. All is known for sure is that it will be a spin-off to the incredibly successful Lego the Movie. Dan Fellman, the president of domestic distribution studio Warners said: "After the huge success of Lego Movie (2014), we are very pleased that build on Lego franchise. We know that there are already Ninjago collectors who cannot wait to see their favorite characters on the big screen. It promises to be terribly fun and exciting entry in the autumn 2016". 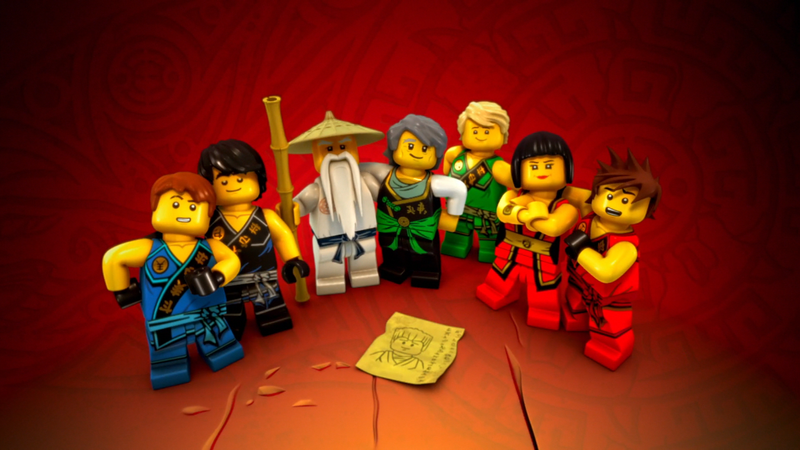 In March 2014 it became known that along with the sequel to Lego the Movie it will be shot at least two more spin-offs one of which is titled as Ninjago. Why not decide to Warner Bros, since the first Lego The Movie creators earned in the box office since its release in February of 2014 452.4 million dollars. 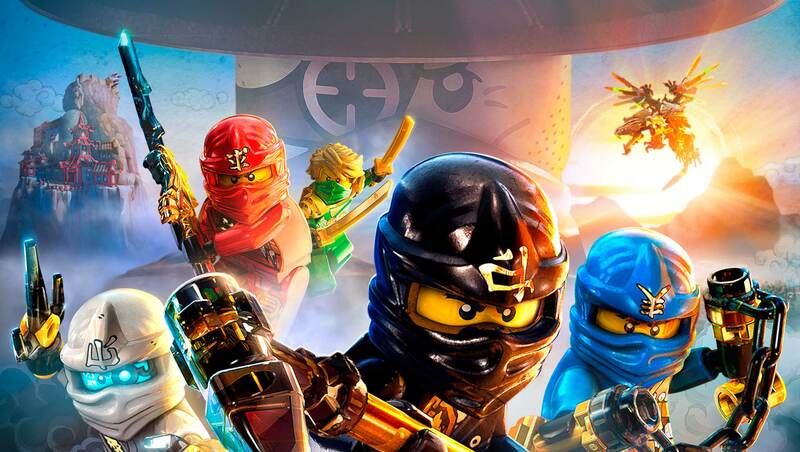 Ninjago movie release date will happen in September 23, 2016. 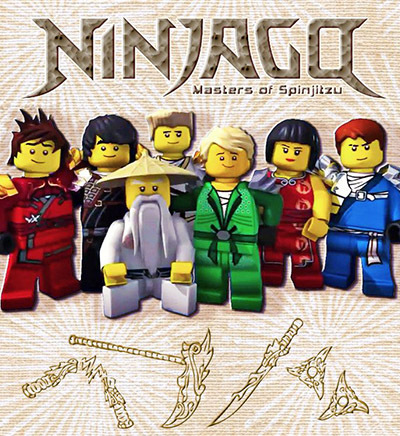 Did you buy Ninjago toys or play games of this spin-off LEGO franchise?